Boracay, one of the Philippines’ top tourist destinations, has gazillions of dining places. 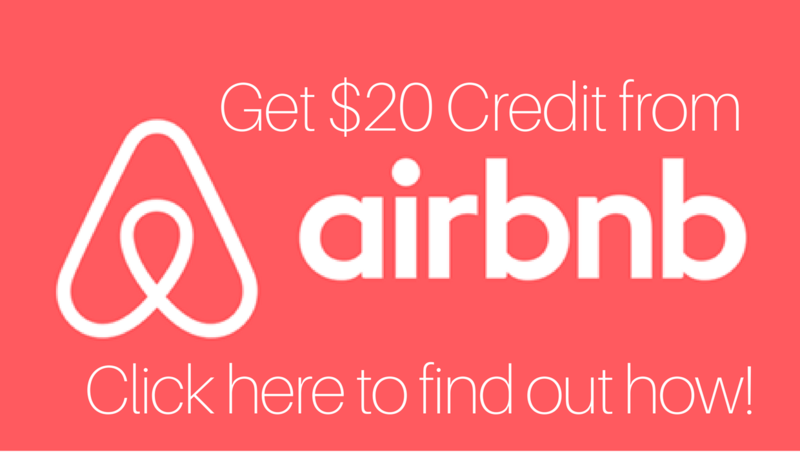 Want über cheap? There are a lot of street food available, from the delicious (and now very popular) chori burger to grilled meats and gizzards. You can find them along the beach in Station 2. From Station 1 to 2, there are also a lot of high-priced, luxe restaurants, perfect for those with money to burn or a girl to impress. Where do you go, though, if you want to go to a very good but reasonably priced restaurant in Boracay? I can highly recommend Mama’s Fish House, the restaurant at Microtel Inn & Suites by Windham in Diniwid Beach. Mama’s Fish House, despite its name, doesn’t just serve seafood. Their menu features a full range of offerings, from delicious pasta and rice dishes, to sandwiches, salads, and Filipino favorites. At first glance, the prices seem high, especially for budget travelers like me. 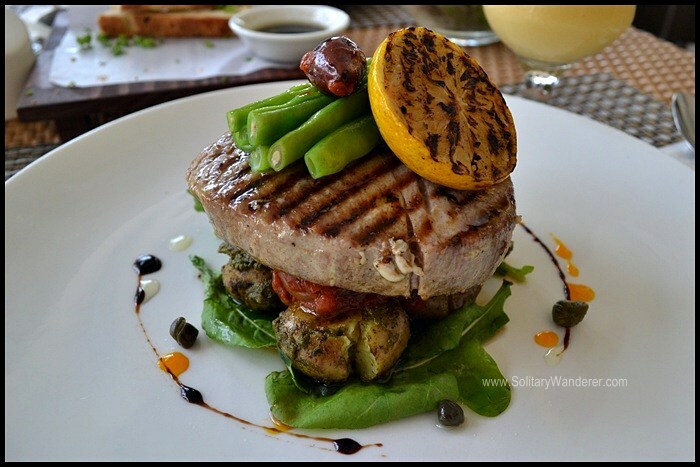 The very delicious grilled yellow fin tuna steak I’ve had, for example, cost P390. However, when you see the servings, you can say that it is definitely worth its price. There’s enough for two people. I’m a healthy eater but I had a very hard time finishing all of it. Plus, did I already say it was delicious? Tuna, as is, is already good enough, but this dish has ratatouille, green beans, and pesto marble potatoes. A complete meal in itself. A big plus as well is the presentation. See the croquettes in the photo above? It still makes me drool, just looking at it. It seems they take great pride not only in the quality of their food, but in how it’s presented, too. When I asked to meet the chef, I understood why. Chef Sunny de Ocampo, as I’d already said in another post, looked more like a surfer dude than a chef. Yep, he was that cool. Chef Sunny started cooking at age 8, and developed his interest in cooking more when they migrated to Australia. One of his long line of accomplishments was as a Head Chef at the Hilton’s Globe Restaurant. This Fil-Australian celebrity chef traveled all over the world, cooking his way from one city to another. He also holds cooking classes and runs a cooking show. Sunny’s unique background lends an international flavor in the dishes he cooks for Mama’s Fish House in Boracay. If I weren’t traveling alone, I would probably order the scrumptious sounding Osso Bucco Milanese (slow braised beef shin in red wine served with saffron risotto) or the Red Roasted Mahi Mahi (soy and miso marinated red roasted mahi mahi fish fillet with squid), or even just the Nasi Goreng Diniwid Seafood Fried Rice (fried rice with tanigue, shrimps, squid, and vegetables). As it was, I learned the hard way that I couldn’t finish their servings, so the second meal I ordered was just a sandwich. I had half of it packed to go, put it in the fridge in my room, and just heated it up in the microwave the next morning. Problem solved! So if you’re traveling with family or friends, or even if you’re a solo traveler, but with a healthy appetite, head to Mama’s Fish House for a meal. You don’t even have to be a guest of Microtel Inn to eat there. Tell Chef Sunny I said hi, and bon appetit! 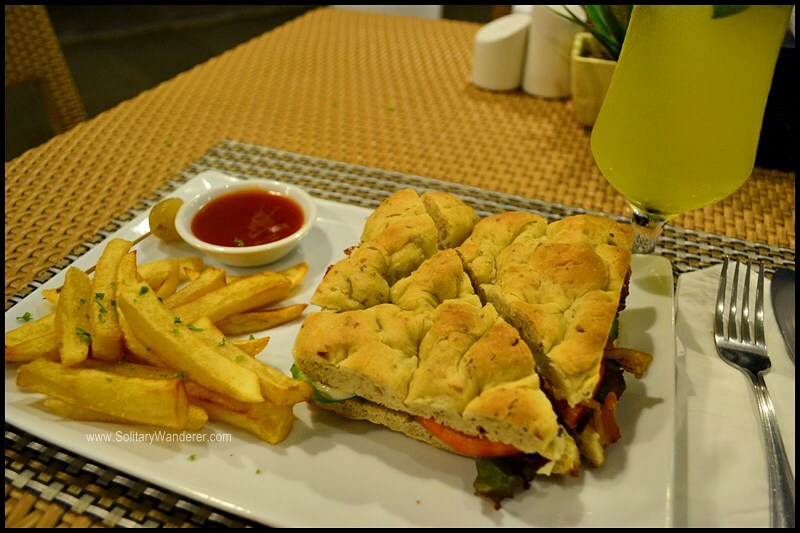 Boracay is not only famous for its white beaches and great nightlife but also the food. They are all mouthwatering and something you don’t want to miss once you get to step in this beautiful island. Agh how did I miss this place!? Gutted. The food looks awesome, the pictures are making me hungry! Boracay was amazing! They’re far from the madding crowd, so I guess people just don’t bother to seek them out. I love their location, actually. Makes for a very restful stay on the island. 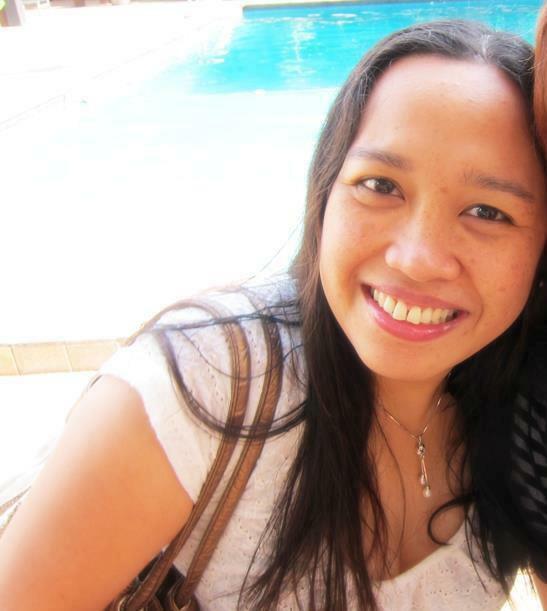 HI Aleah, you just made me miss Boracay. I love this place you introduced to us. Mama’s Fish House is definitely my kind of place – healthy, creative , fresh and delicious. It’s also good to know about its very inspired chef Sunny. It’s always nice to know that there’re something new worth checking out next time I visit the island. I’d love to try that tuna sandwich and the Diniwid seafood rice. 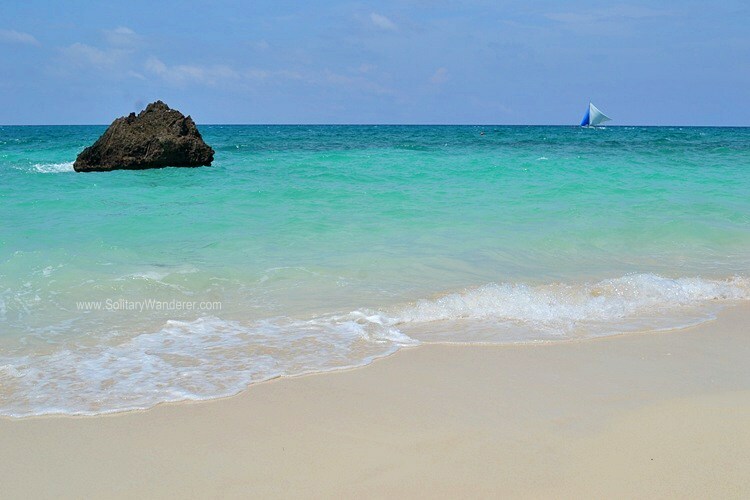 I know Boracay has gotten a lot of flak lately, but I would welcome going back there again. There’s so much still to see, do, and appreciate on that island. That looks all really delicious, I love seafood and fish so definitely my kind of place. If you love seafood, the Philippines is the place to visit, Freya! I should plan my trip to Boracay. These foods makes me want to pack my bags and get on the next flight to Philippines. I heard that Boracay doesnt only have that mouthwatering dishes but a place full of fresh seafoods to try. Hi Vanessa! 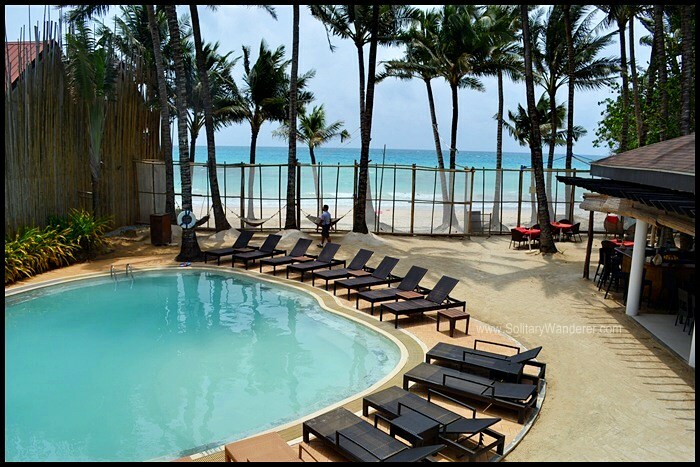 Boracay can be hit or miss, depending on the traveler. While you’re here, I highly recommend going to Palawan. Lots of fresh seafood there too! Oh I love focaccia. I can eat it all by itself 🙂 Yes, my name is Maria and I’m a carboholic. Hoped you had a wonderful V-Day! I love focaccia bread as is too. Or with balsamic vinegar and olive oil. Yum yum!